It is also environmentally friendlier than many other materials, making it an ideal choice today and for many years to come. 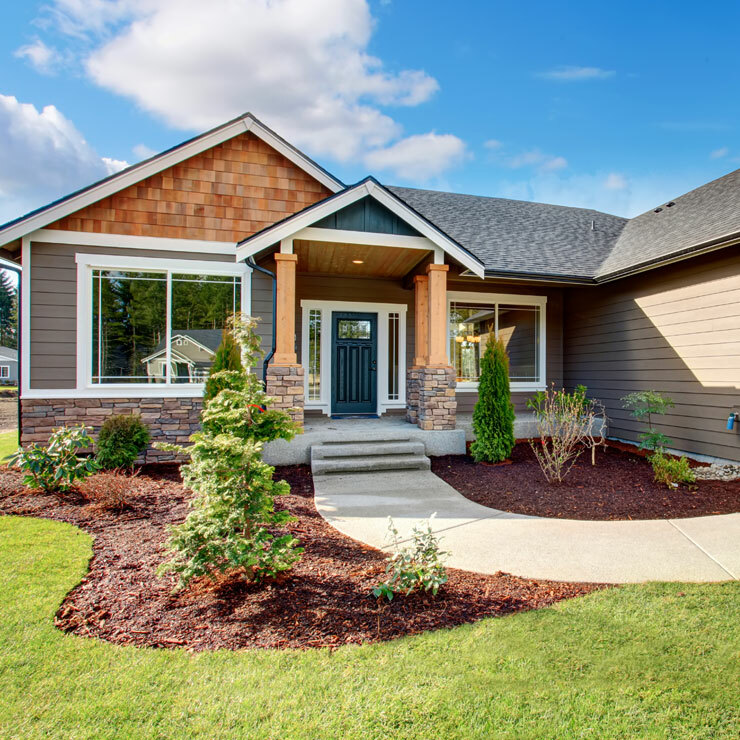 Builders Service Company is a siding contractor that helps homeowners improve the curb appeal and value of their properties with vinyl siding installation. There are many contractors to choose from for your siding installation and replacement needs. 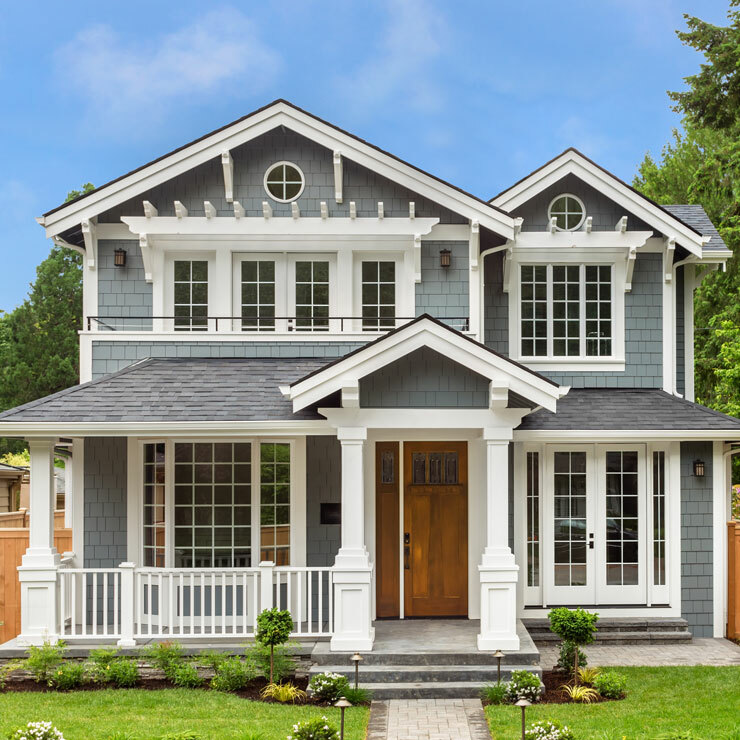 Choosing the right siding contractor can be quite daunting. 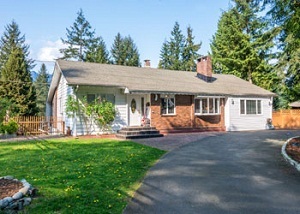 Established in 1974, we have built a reputation as the most dependable siding contractor serving West Seattle and its surrounding areas. As a family owned and operated business, we understand the importance of keeping your family safe and comfortable. 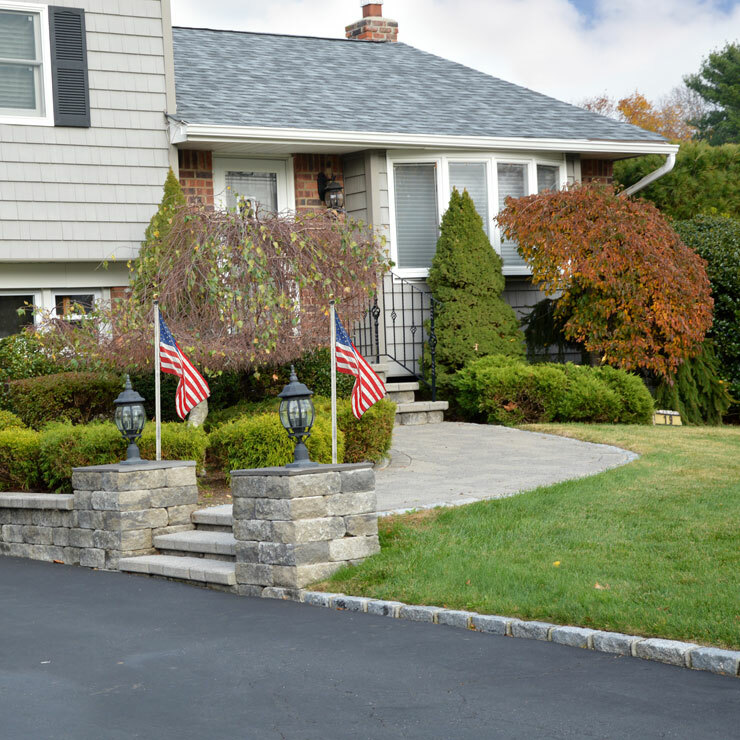 By combining premium quality products, excellent customer service and reasonable rates, we have become the go-to siding contactor. Let us show you how we can help you take the look and feel of your home to a whole new level. We cannot wait to serve you. When it comes to keeping homes energy efficient, most homeowners think about upgrading their doors and windows, but what about siding? 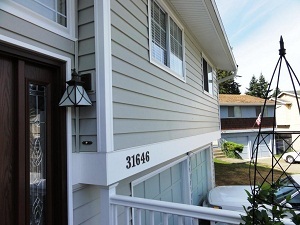 Vinyl siding is a fantastic option for West Seattle homeowners looking to keeping their properties energy efficient all year round. 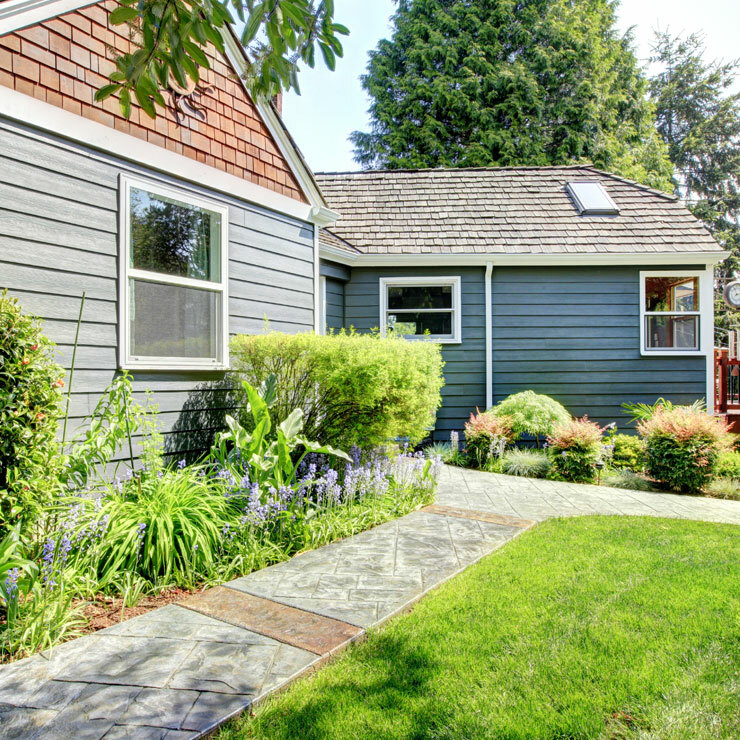 It will not only help you save money on energy costs, but it will also make your home’s exterior look stunning. Vinyl is a great investment that will last for years with little upkeep. 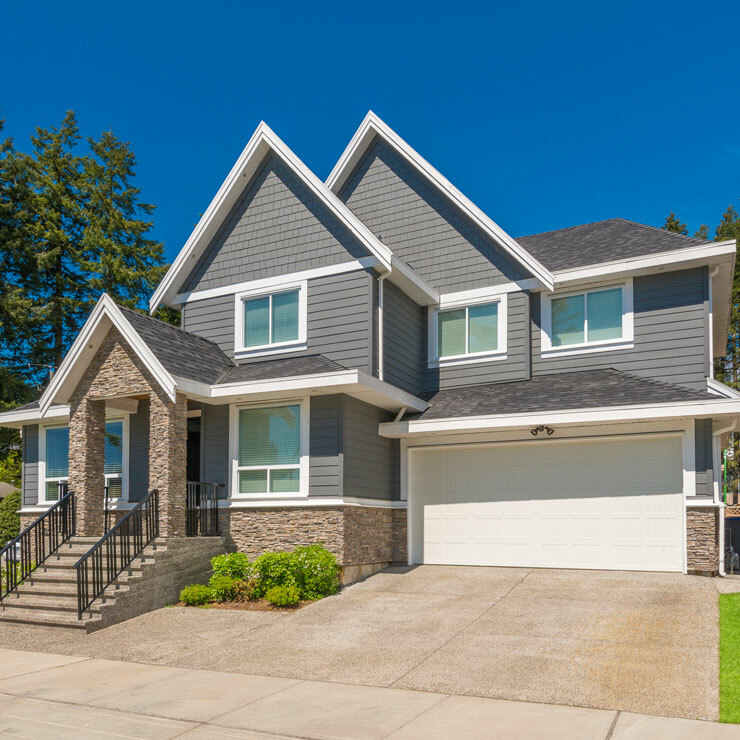 If you have decided to choose vinyl for your siding installation or replacement needs, then rest assured you have come to the right place. We have vinyl in various styles, colors and prices to choose from. So, whatever your needs may be, we have the right product at the right price. 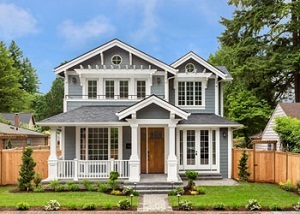 Looking for a siding contractor in the West Seattle area? Builder Service Company is the name to remember. 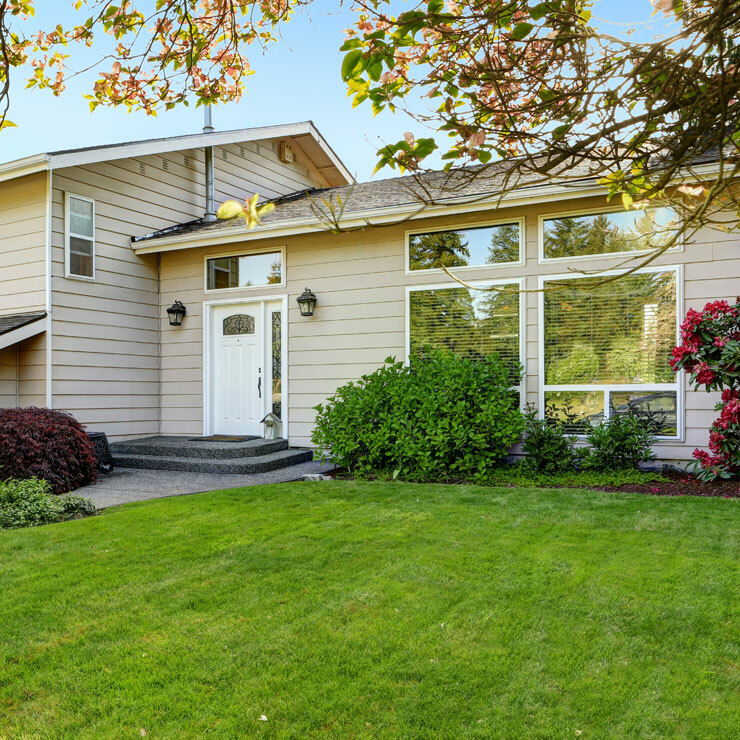 For any questions or consultations, call us on (206) 430-1927 today.